Petals 3D Live Wallpaper – Soft for Android 2018 – Free download. 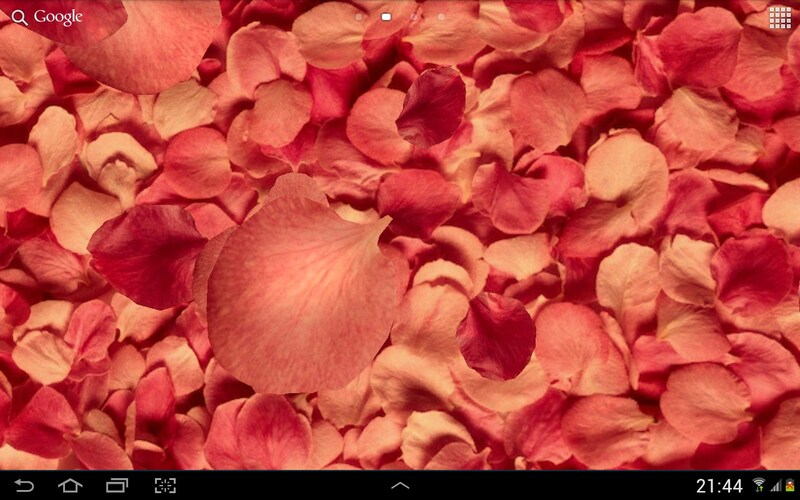 Petals 3D Live Wallpaper – Pretty Falling Rose Petals. 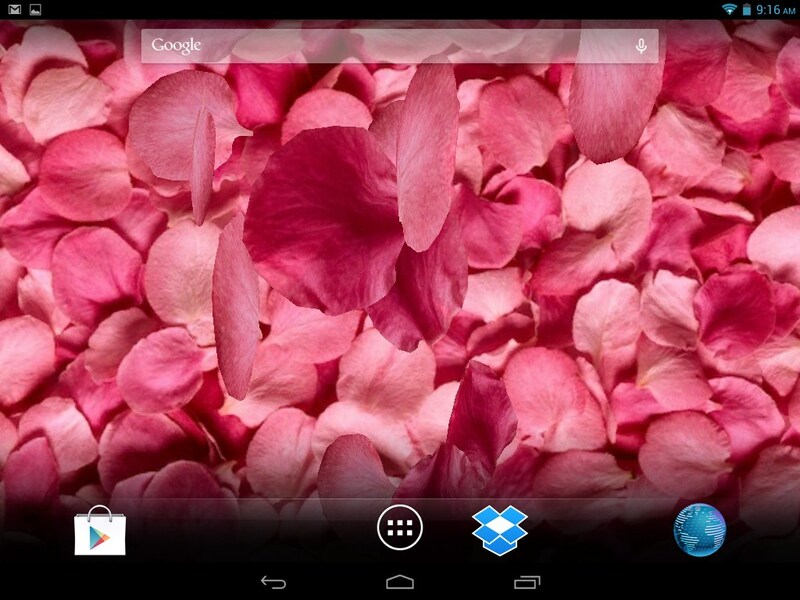 Petals 3D Live Wallpaper for Android is beautiful to look at and easy to use. 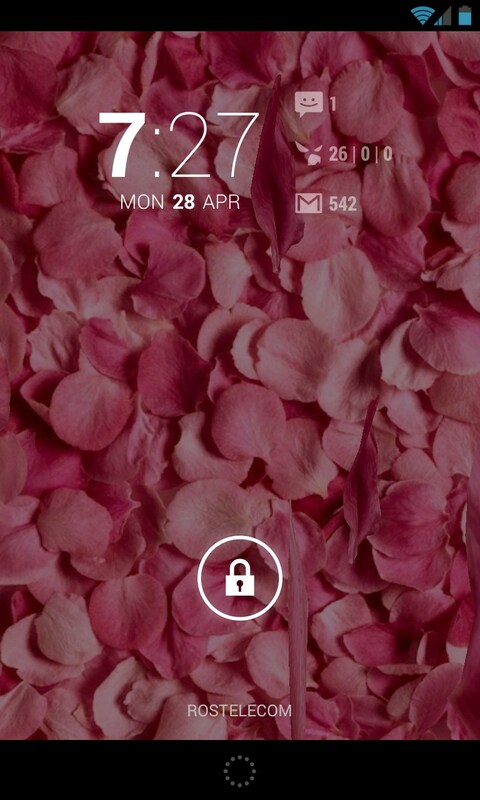 Live wallpapers are just plain ol’ cool. 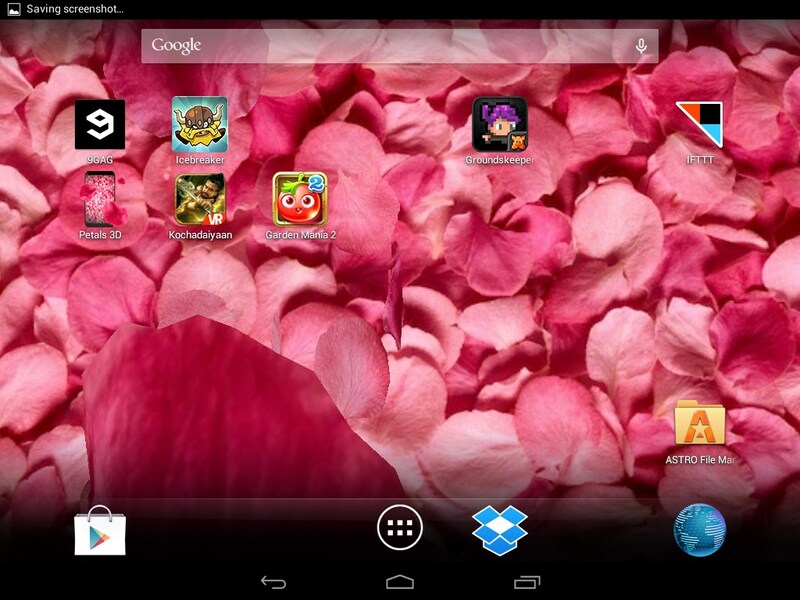 Even better, Petals 3D Live Wallpaper is pretty to look at. Actually, it’s very peaceful to watch the rose petals gently shower your desktop. 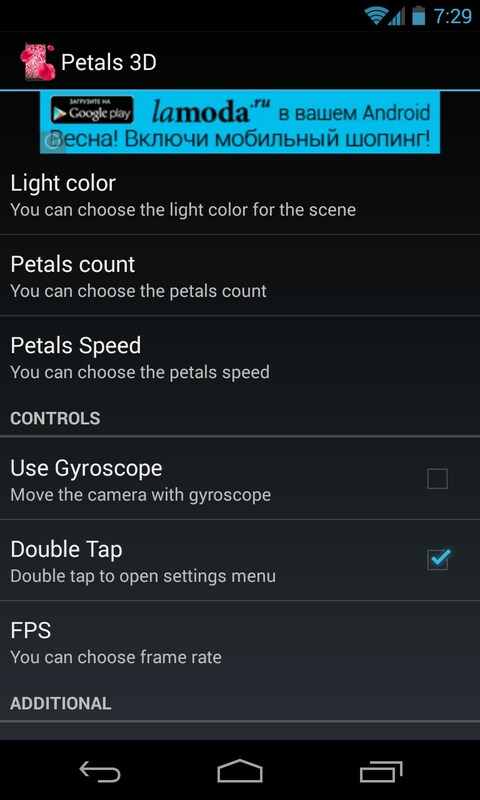 There’s lots of custom settings too. 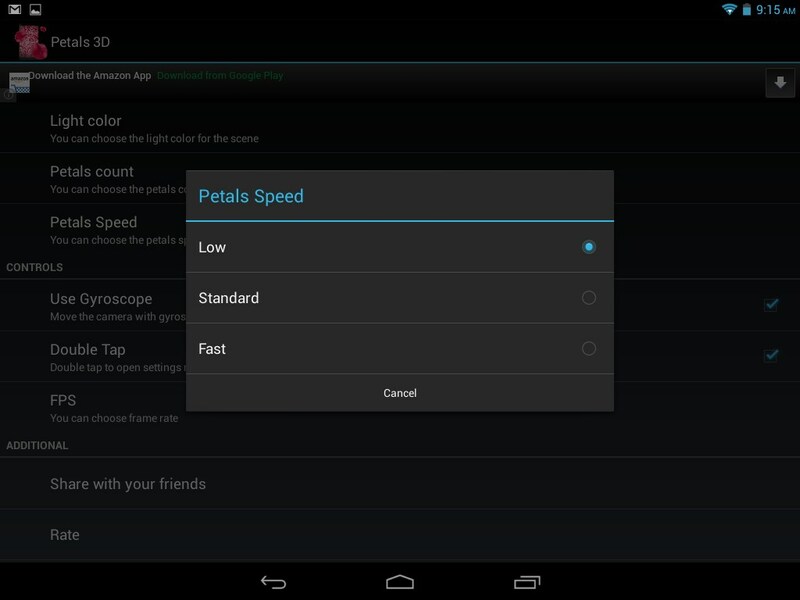 You can choose how fast or slow the petals fall, and the density and number of petals too. I think the only option I did not see, was the ability to change the color of the petals themselves. Perhaps a future update can address this, as it would be a nice option to have. But basically most everything else can be customized to your liking. 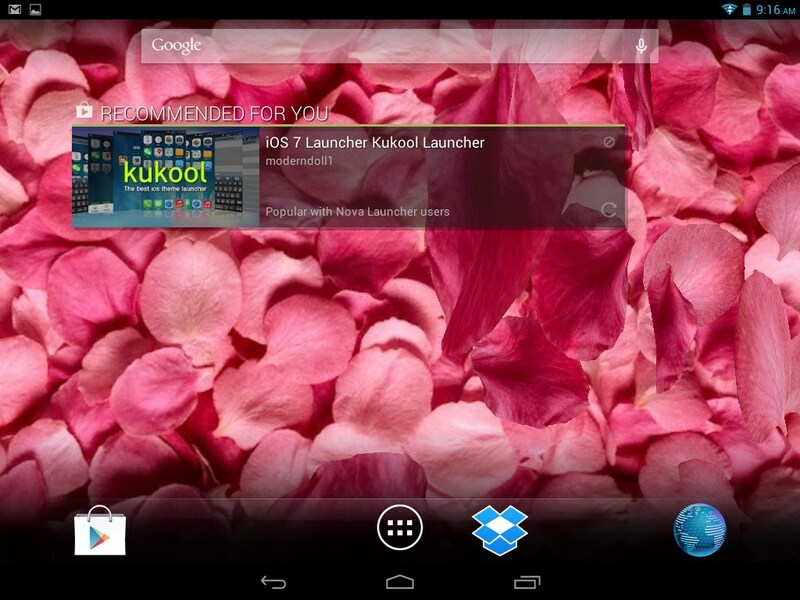 The app doesn't seem to use a lot of resources and can easily be set or removed as your desktop background. 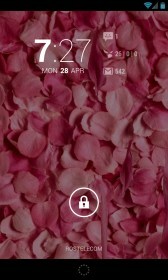 The petals fall behind the icons and widgets on screen, so nothing is ever obstructed. 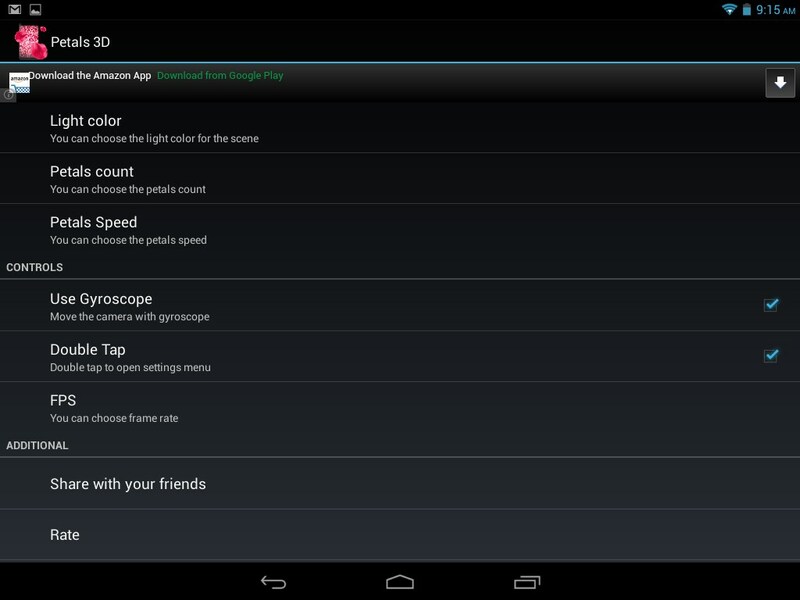 Another feature I thought was missing was touch responsiveness. 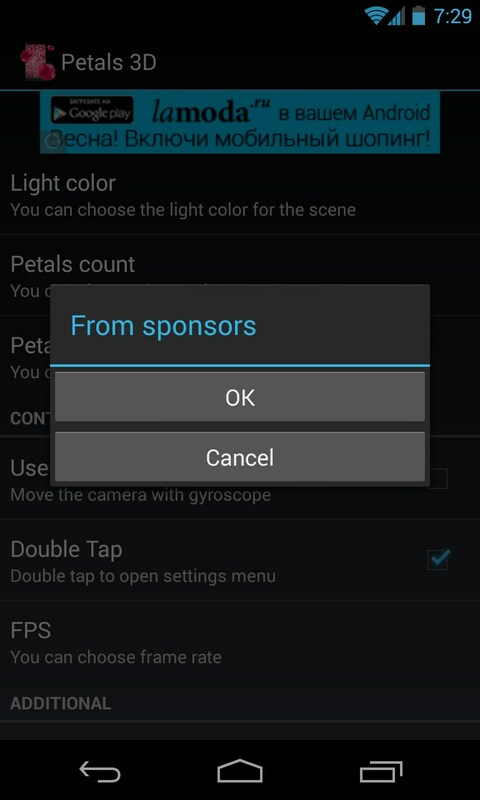 I thought you should be able to cause more petals to fall just by poking the screen, but it doesn't seem to work that way. But the background is responsive to the accelerometer, so when you tilt and move your device, the piles of petals on the desktop move in 3D; very nice effect. 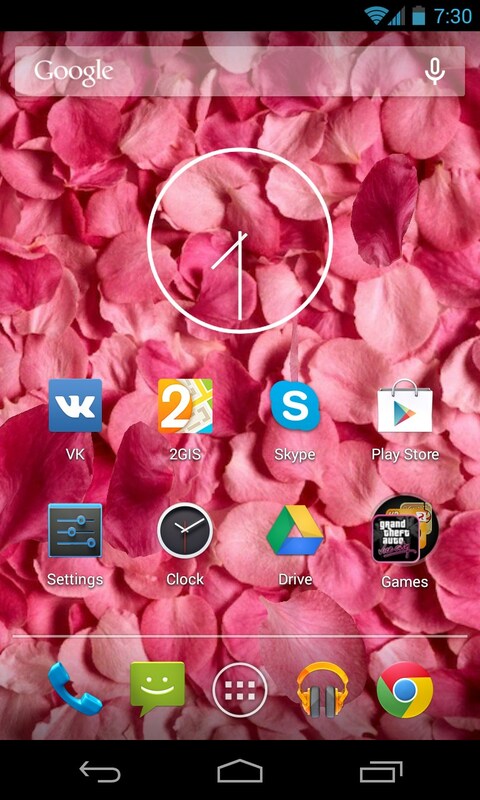 Petals 3D Live Wallpaper is very cool. Women would love this, as would men secure in their masculinity. Nicely done with room for improvements.